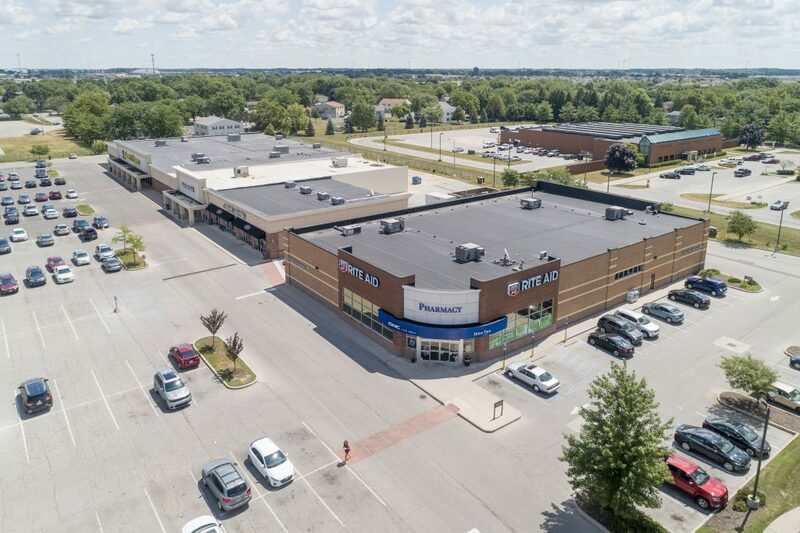 The Shoppes at South Boundary is a well located neighborhood center that has had a major transformation and renovation completed in the fall of 2007. 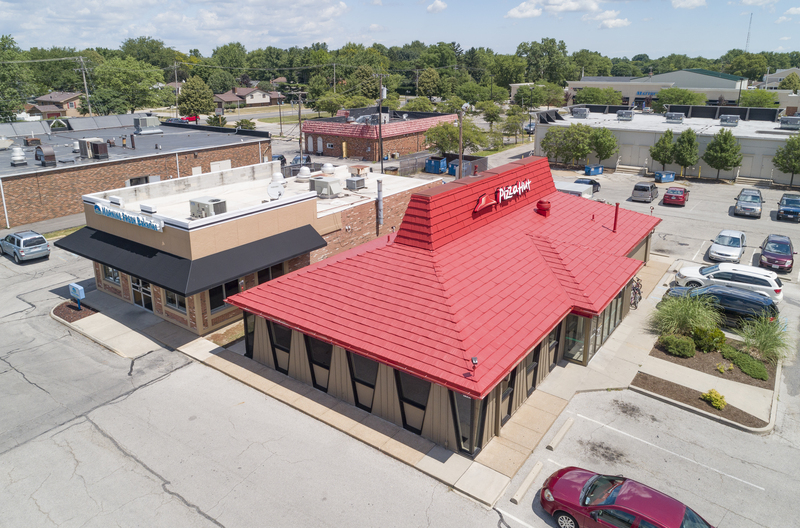 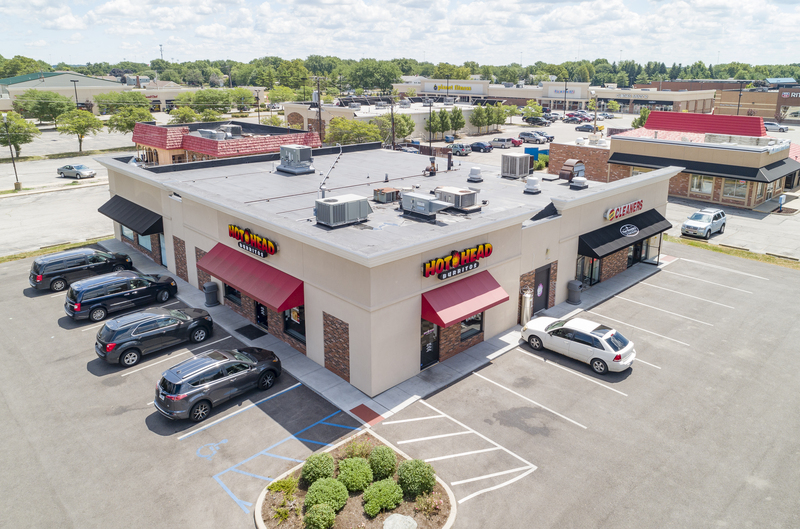 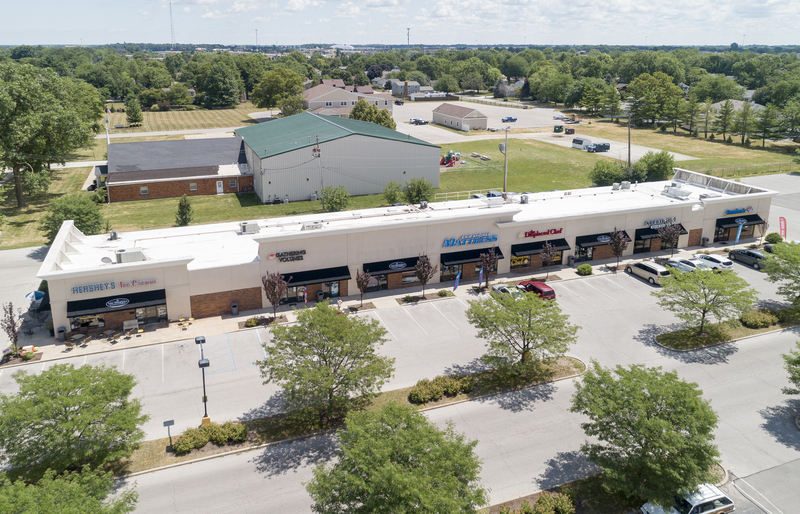 New retail structures, complete façade replacements, new roadside signage and landscaping are just a few of the enhancement’s this centers tenants and customers are enjoying. 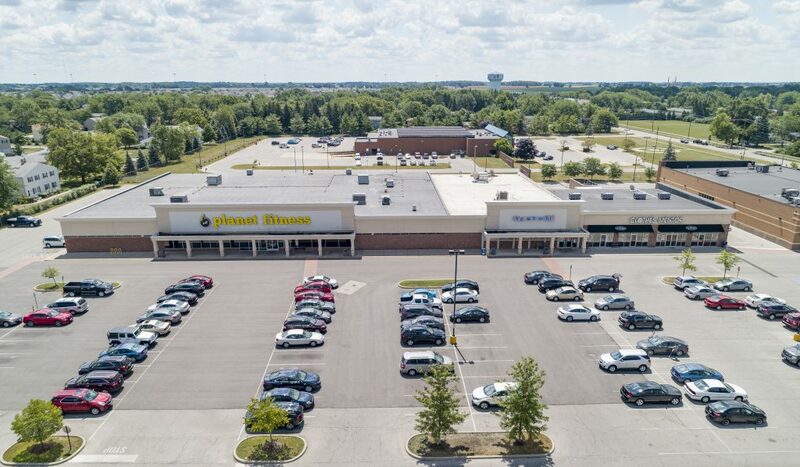 Located directly at “Main and Main” in Perrysburg at South Boundary Road and Louisiana Ave (State Rt. 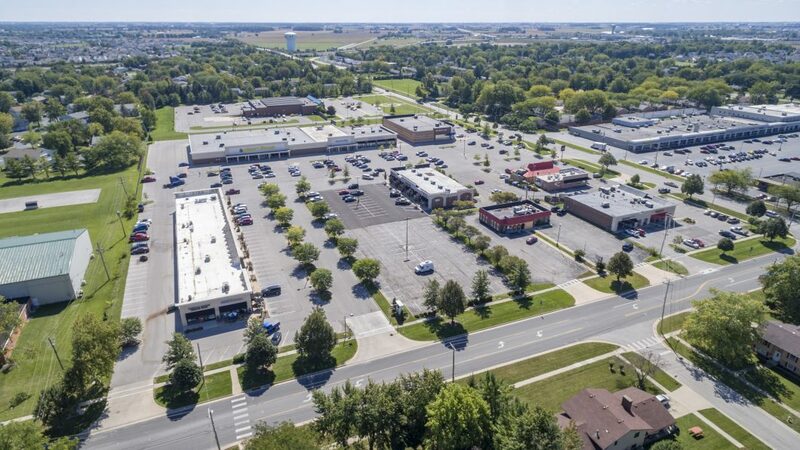 199) this center sits in the heart of local daily activity between three schools, the YMCA and the post office. 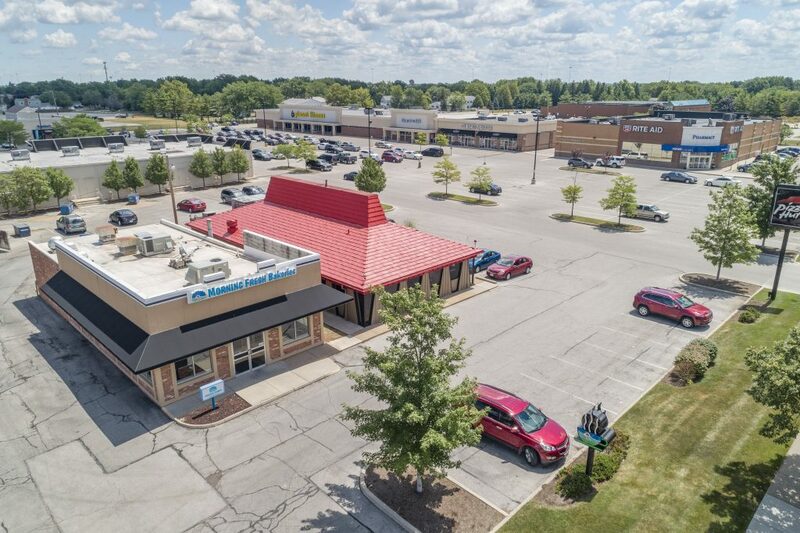 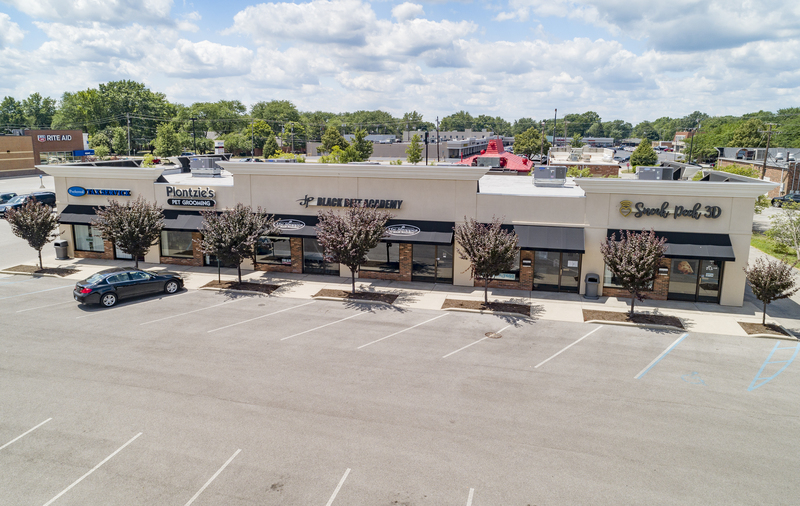 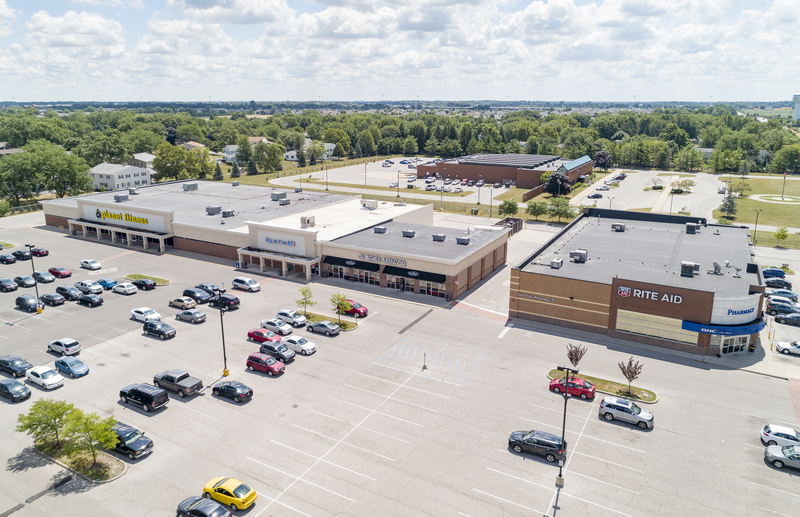 The Shoppes at South Boundary cater to the essential shopping and service needs of the dense and high income Perrysburg populations that pass by the center everyday on their way to school, work and play.